Hey guys! It's been awhile! HAPPY NEW YEAR!! 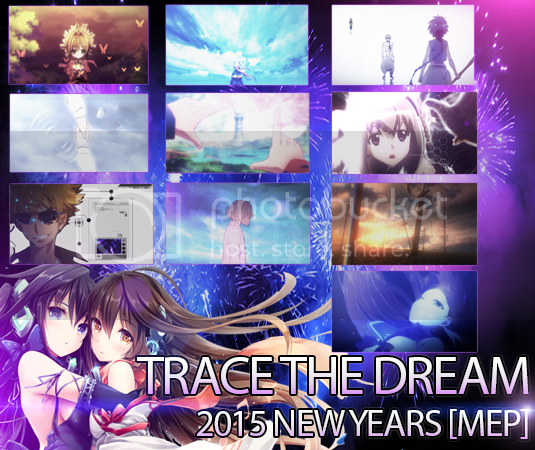 I'm pleased, and very proud to present this years New years MEP for 2015! If you don't know this is the 5TH year anniversary for this MEP series! I'm just very happy to be able to host this for 5 straight years. SUPER big thanks to everyone who participated in this years video, as well some editors who have been with me the previous years. Again, thank you so so much to everyone. Couldn't be better without each of you guys. And from there, I hope you everyone enjoys this years video, thank you all for watching!